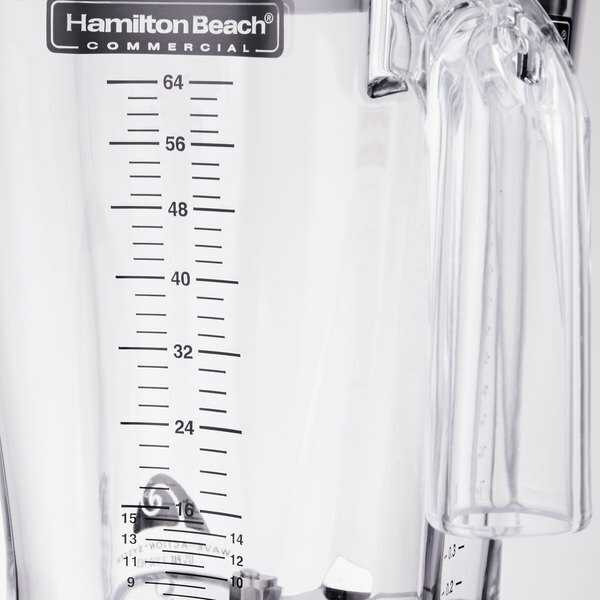 The stainless steel blade design continuously forces your mixture into the blades, ensuring that there are never chunks of ice or other product leftover at the end of the blending process. 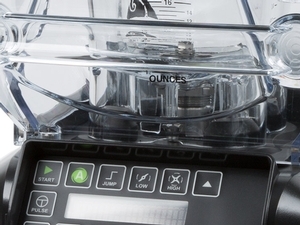 Instead of turning in a circular motion like tradition blenders, blades in the unique Wave-Action system move up and out to pull ingredients from the top down for an even, consistent mix all the way through. 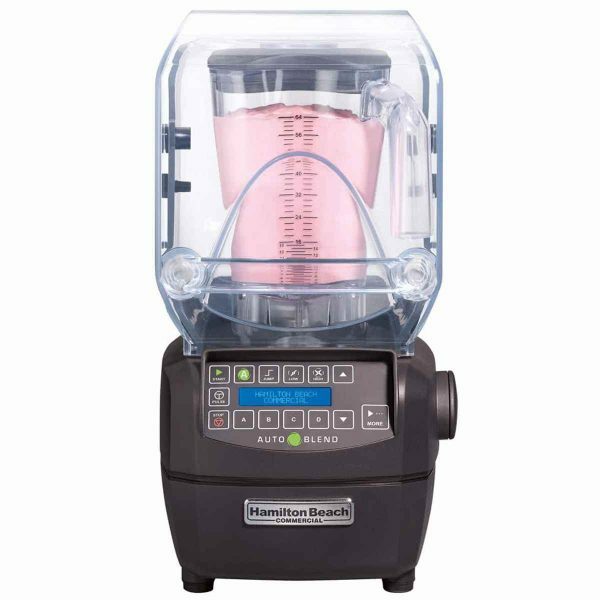 An incredibly versatile piece of equipment, this blender comes pre-programmed with 100 blending cycles so your staff can make consistent drinks every time, as well as a memory card slot for custom programming made easy. 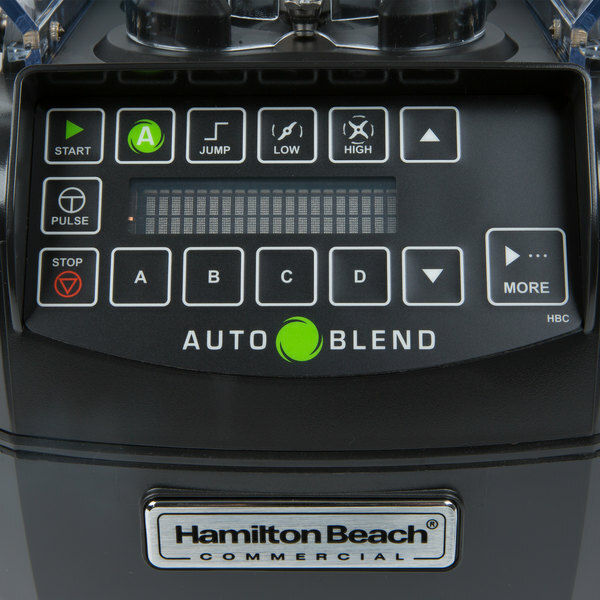 Plus, the patented “One Touch Sensor Blending” technology makes drinks with the perfect consistency every time. 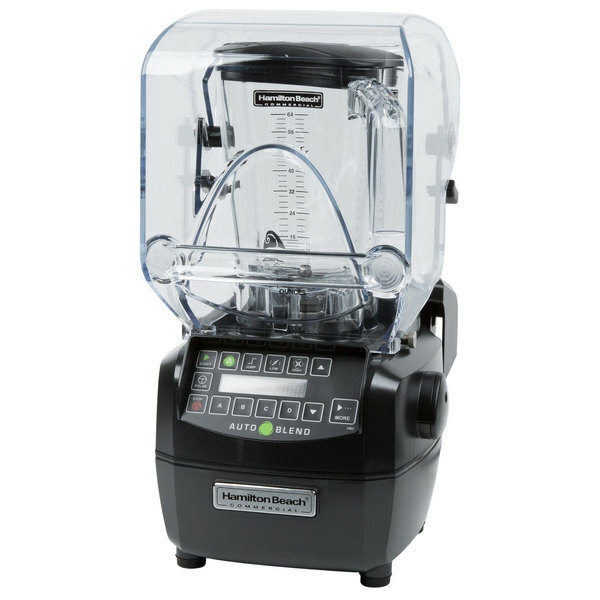 For the comfort of both your guests and employees, this blender features Quiet Blend technology and a Quiet Shield enclosure that make it ideal for use in open kitchen or bar areas, as it reduces noise down to a conversation level. 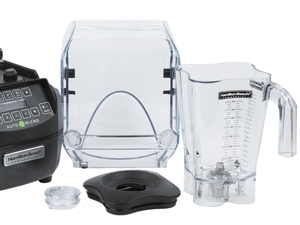 An incredibly versatile piece of equipment, this blender includes a break-resistant polycarbonate container with convenient measurement markings so you can easily and accurately measure ingredients for the perfect mix. 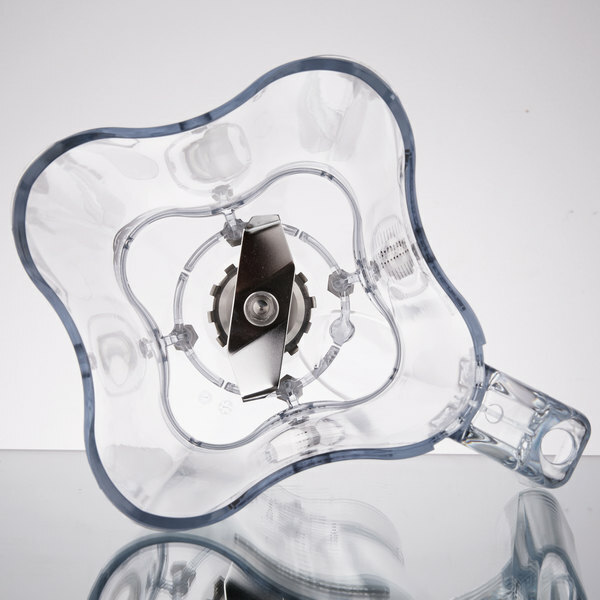 For easy storage, the bowl and blade are fully removable from the base. Simply wash, sanitize, and stack these containers in your storage area. For extra security during peak hours, the magnetic sensor reduces careless clutch grinding when operators are in a hurry.